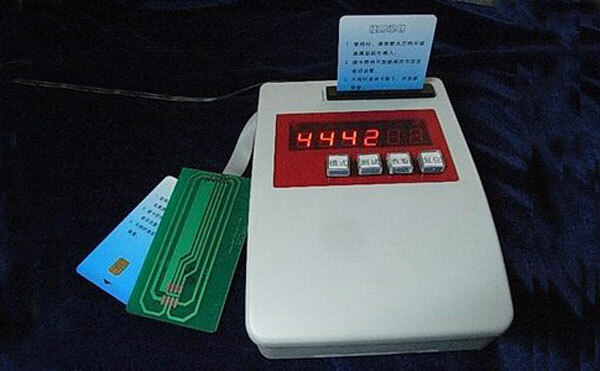 EM4305, EM4205, HITAG_2, RF256 Series Chip Tag Password Mtihani hila, HITAG_2 Chip Njiwa Foot Ring Password Mtihani hila. 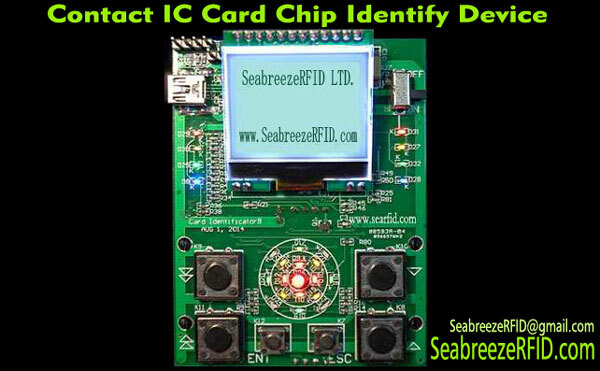 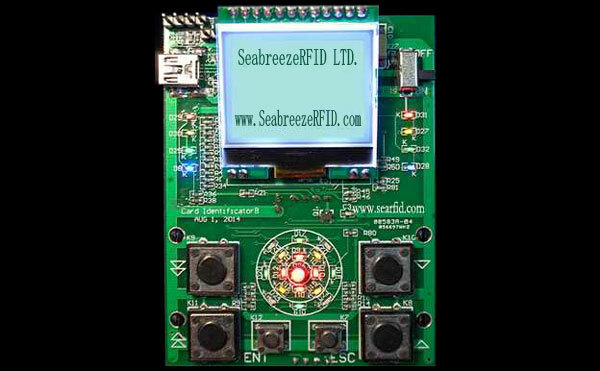 SeabreezeRFID LTD.
Yanafaa kwa ajili ya EM4305 / EM4205 / HITAG_2 / RF256 Series Chip password mtihani. 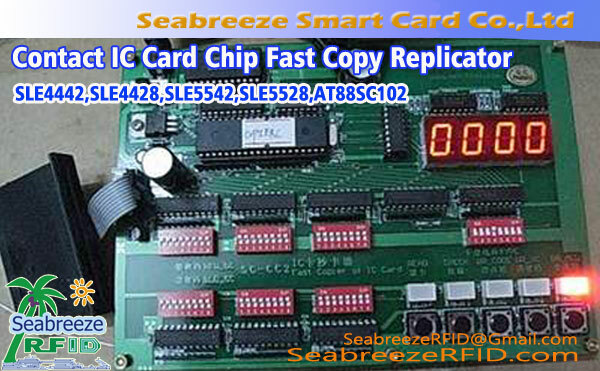 Hitag 2 chip and EM4205 chip is mainly used for animal identification, waste management, logistics management and control, na kadhalika. 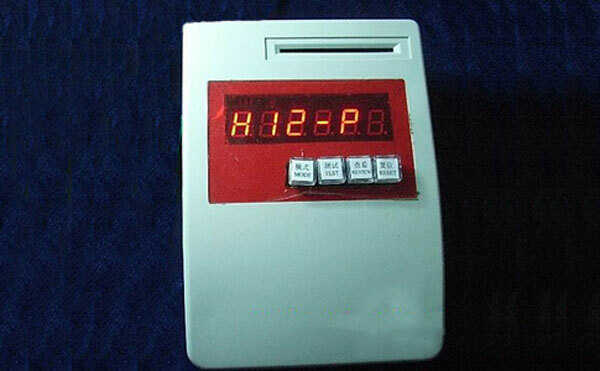 Hitag 2 chip more for animal identification, such as animals and poultry feet rings(Pigeon, Chicken) and earrings(Cattle, ng'ombe, Sheep, Pig Ear Tag). 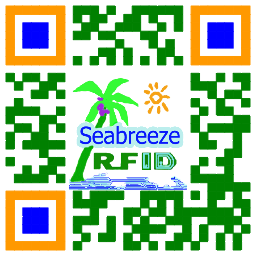 EM4205 much used in logistics management, na kadhalika.